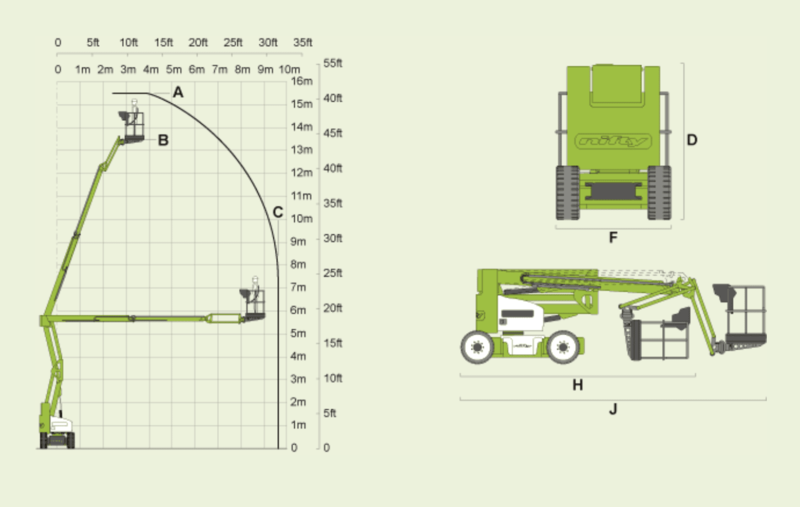 The new Height Rider 15 Narrow (HR15N) will lift 2 men and their tools to a working height of 15.5m or a working outreach of 9.7m. 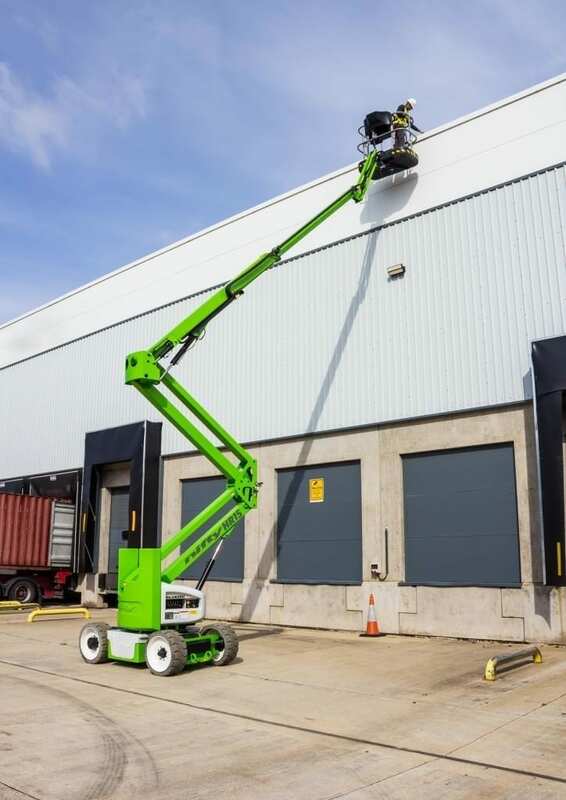 Its practical 180° rotating cage and fly-boom coupled with fully proportional multi-function controls deliver exceptional precision when positioning, making tasks quicker and easier to perform. The HR15N is available with two power options. 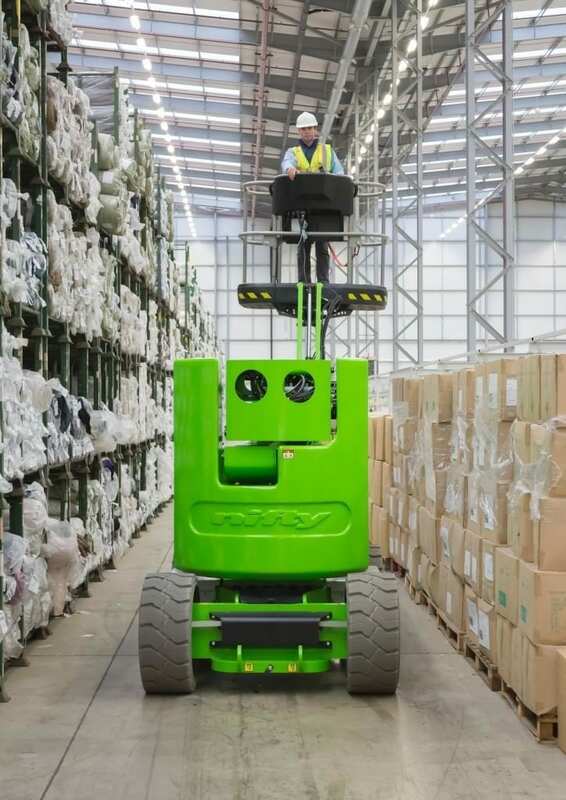 You can chose from a super-efficient battery-only power system, or Niftylift’s revolutionary Hybrid power system, delivering the ultimate combination of environmentally conscious efficiency and performance.